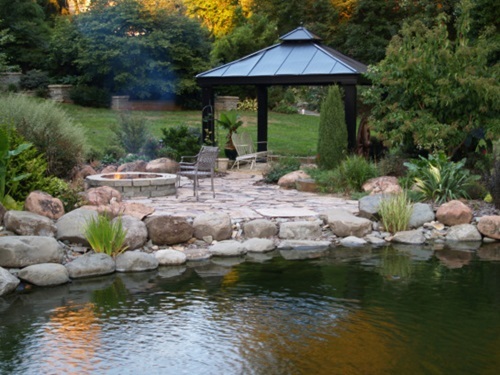 According to the size of your pond, you should set a periodical schedule for its cleaning. 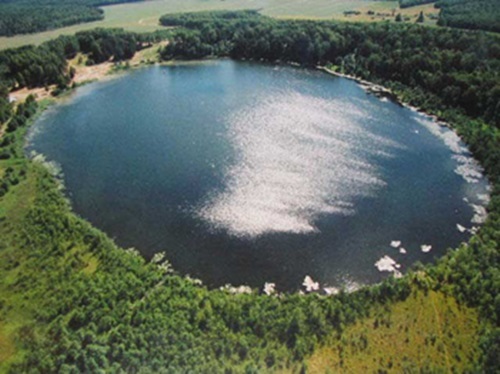 For example, the pond less than 2000 square feet will need annual cleanout and the larger pond will be cleaned every few years. 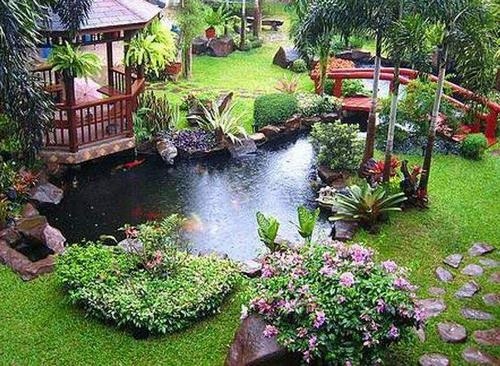 If the pond is too large, you may not be in need to clean it at all. 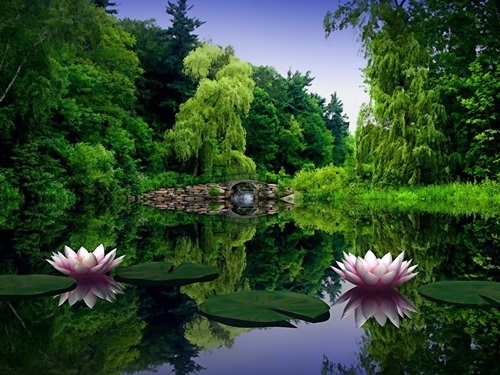 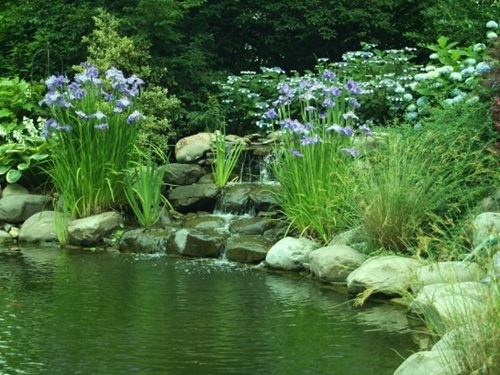 Your pond provides the whole place an inviting look, thus, you should remove the overgrown plants and weeds regularly. 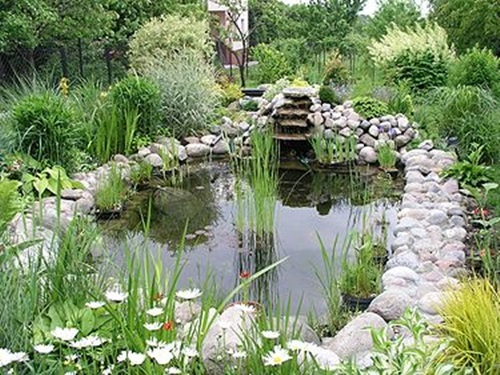 You can use a mesh net to remove any kind of debris from the surface and bottom of the water, and try to make sure that your pond doesn’t have rotten egg smell. 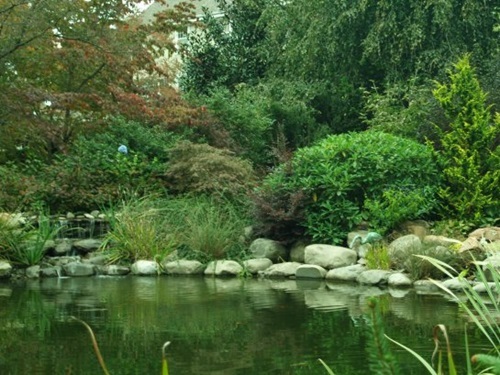 If you have fish in the pond, you should take them to a safe bowl with clean water until you finish the deep cleaning process. 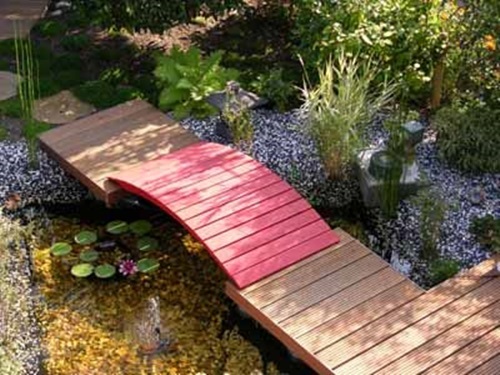 If your pond has filters, you can pull them out of the bio-falls and skimmer and risen the filters to return them back. 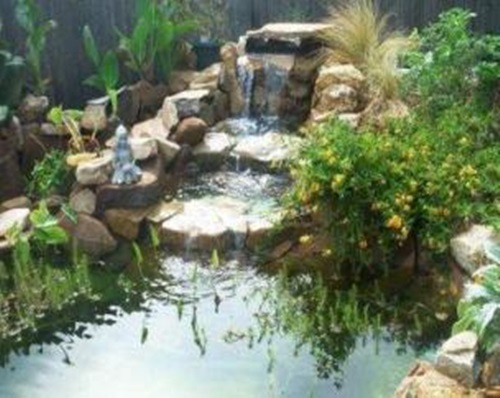 The next step is to drain the pond and fill it with fresh water. 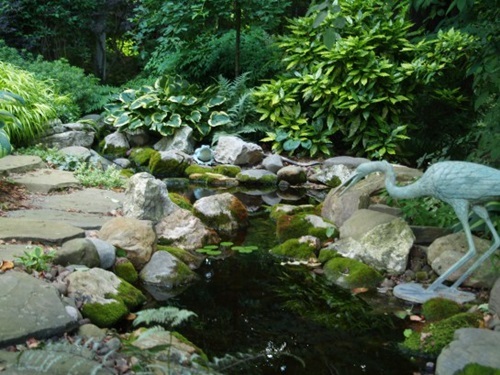 For this purpose, you can fill water butts with rainwater to be clean from chemicals and pour them into your pond.Instead, you can use a high-pressure nozzle to clean and risen your pond. 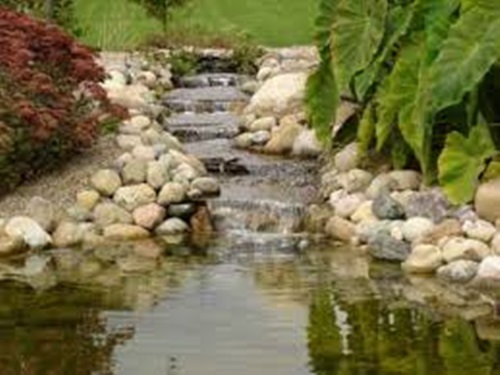 Try to make sure that the rocks haven’t a large amount of algae, but if the rocks are covered with a light layer of algae, they will develop your eco-system. 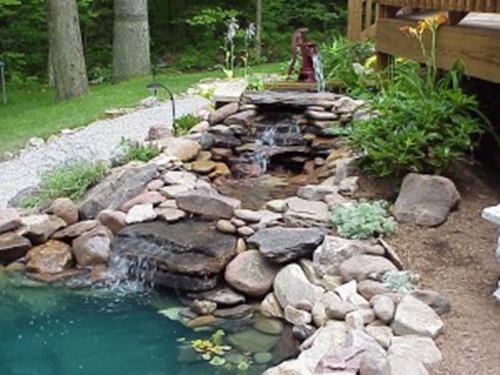 To refill your pond with the right amount of water, you can use a water meter to measure the volume of water in the garden hose or to measure the used amount of water in your home during the refilling process. 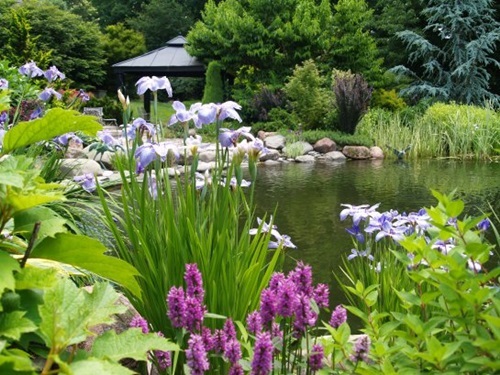 It will be a great idea to de-chlorinate water in the pond if you are sure that it includes chlorine or chloramines. 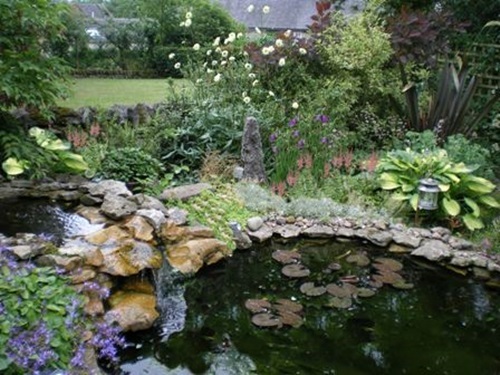 Additionally, you can add beneficial bacteria and return the fish back to the pond.